The SoFIA rebranded after operating for 50 years as Impact Broward. They came to BMK Media to recreate a new site for the rebranding which was unveiled at a community leadership awards event on Fort Lauderdale beach, They are able to self-manage the site and provide their donors and clients with updates about events, programs,and more. Compass Logistics & Marine needed a new website and they asked BMK Media to design a new site that not only met the demands of the international logistics industry but also US Customs policies on information and services provided. Working with guidelines provided to Compass, we delivered on helping them deliver! H.O.M.E.S. Inc had a very basic and difficult to navigate site, which did not allow for donations, event publishing, or other important features . BMK Media Web Design worked with the president of Mr Jojos to design a new, fully responsive and modern design. They are able to self-manage the site and provide their donors and clients with updates about events, programs,and more, as well as provide information about the dogs currently in their care. H.O.M.E.S. Inc had a very basic and non-mobilized website which did not allow for donations, event publishing, or other important features . BMK Media Web Design worked with the board members and staff to come up with a new, fully responsive and modern design. They are able to self-manage the site and provide their donors and clients with updates about events, programs,and more. Loving Scully Law Group was in need of a make over. BMK Media Web Design came in with a new full responsive and modern design. With highlights to their Avvo Rating, image slider, and a full review of practice areas, clients are engaged and informed. 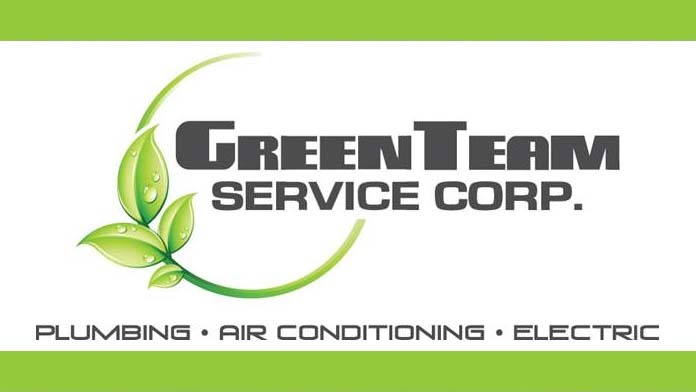 GreenTeam Service Corp was recently named #11 on the South Florida Business Journal's FAST 50 list. BMK Media Web Design was ready to respond to this award and the success it represents. Fully stylized and mobilized site with unique features (like direct online access to pipe camera jobs via user codes). Wilton Manors Restaurants is a fully-functional local restaurant directory site, using a GPS-enabled location-aware search to provide users with suggestions based on food, facility, and user ratings. Mobile-friendly and social-media integrated. Media Gateway Stream is a new company and they needed an e-commerce site that was easy to maintain, fully responsive, and intuitive. After reviewing the clients needs, 1mediagateway.com was born. Bonefish Master is a new fishing charter in Long Island Bahama. The needed a site that was mobile friendly, could meet the needs of a tourist, and portrayed the beauty of the destination as well as the skill of their captain. Wilton Manors Kiwanis is a staple in the Wilton Manors community. Their mission is to help kids in need throughout the community. They are a nonprofit and needed a site that not only portrayed their mission and accomplishments, but helped them raise funds and memberships. BMK Media Web Design is a new branch of BMK Media. The site was created to highlight our specialty services for web and graphic design. While some of this information can be found on our main site, we found our extensive services required it's own platform. BMK Media has been in business in over 10 years. Technology has evolved, and with it so have we. It was time for a new look to show you exactly what we can offer.